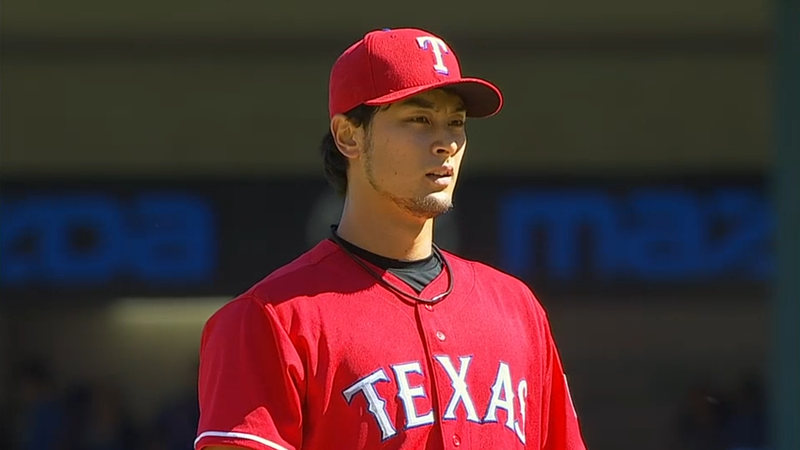 It is much too early ordain Yu Darvish as the next Pedro, but it is tempting to do so. For his first five years Martinez didn’t crack 5.0 WAR but then in 1997 transformed into “vintage Pedro.” I’m thankful this man is not in the AL East. 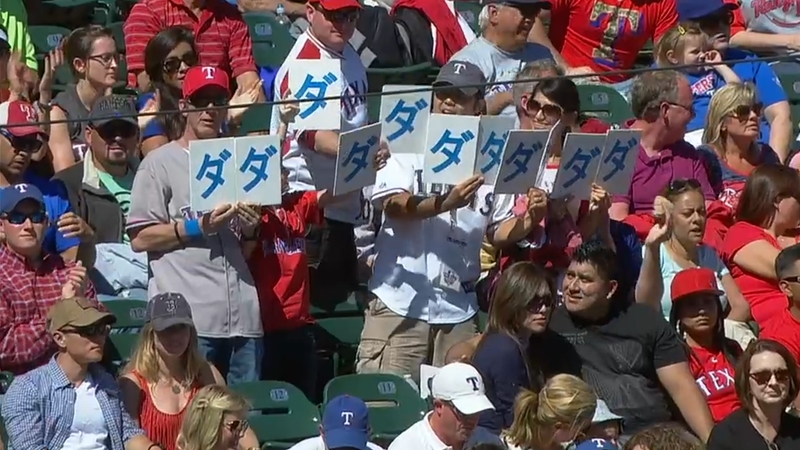 Like Felix Hernandez he can build up his Hall of Fame resume against the AL West… until we trade for him like we did Pedro. It was an all-around poor sports showing for Beantown this weekend. The Celtics started it by losing Game 6 on Friday, the Bruins lost 4-2 to the Maple Leafs on Saturday, and the Red Sox were swept. It could have been worse. At least Red Sox fans aren’t feeling the pain Theon Greyjoy was… yet.